Last summer I made homemade shortbread for the first time. I’ve never been a fan of shortbread that you purchase in stores because I thought it was always so dry. Well, turns out, homemade is way different. It’s rich and buttery, and super easy to make. I first created apricot rosemary shortbread. 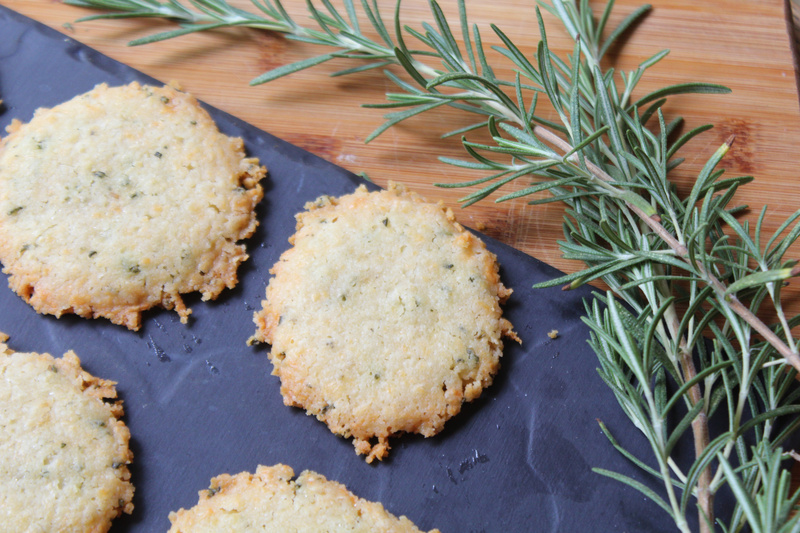 This time I decided to switch it up a bit by creating rosemary cheddar shortbread. You could easily sub out most any flavors of ingredients that you’d like – the possibilities are darn near endless! In a large bowl mix the softened butter until creamy. 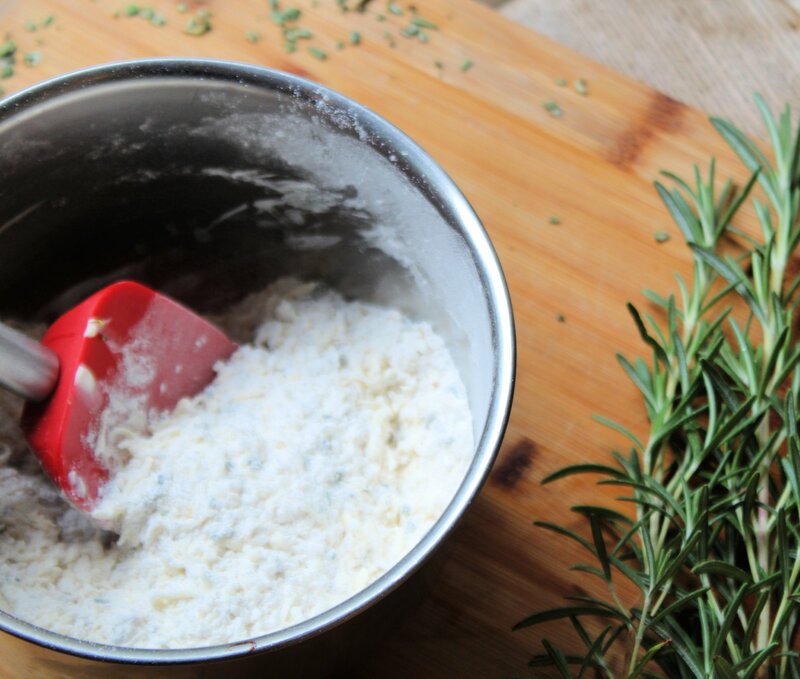 In a smaller bowl combine the flour, salt, and baking powder. 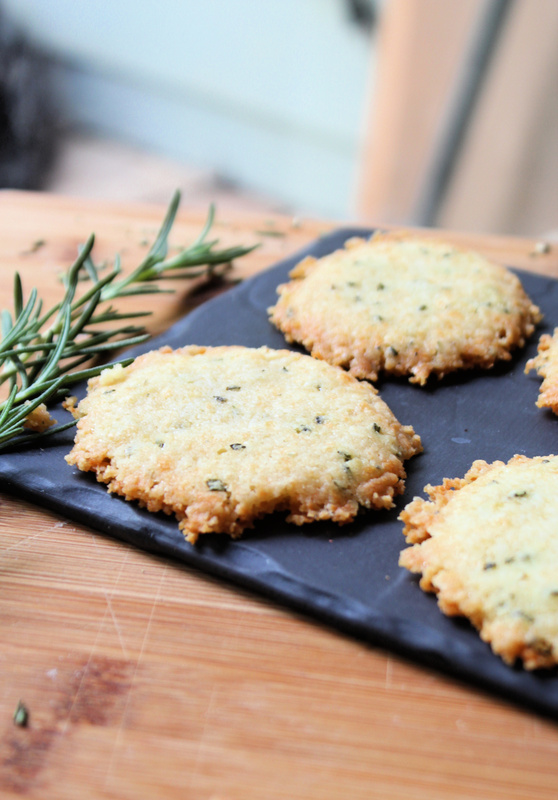 Stir in the cheddar cheese and rosemary. Slowly mix in with butter until dough begins to form. Place the dough onto wax paper and and shape into a log that is approximately 2 inches in diameter. Wrap in the wax paper and place in the freezer for a miniumum of 20 minutes. You can freeze the shortbread log in the plastic wrap for 20 minutes or so, then place in FoodSaver® Heat-Seal Rolls and place in the freezer until ready for use. To freeze the shortbread log, pull out the FoodSaver® Heat-Seal Rolls from the FoodSaver® to your desired length, then cut using the slider. Place the bag in to the sealer and follow the instructions. Afterwards, place your frozen dough into the bag and vacuum seal according to the instructions. Then write what it is and the date with a permanent marker and place in the freezer until ready to bake! I’ve been using FoodSaver® Vacuum Sealers for years. They are an amazing tool that allows you to keep food fresher up to 5x longer than other storage methods – and helps prevent freezer burn. 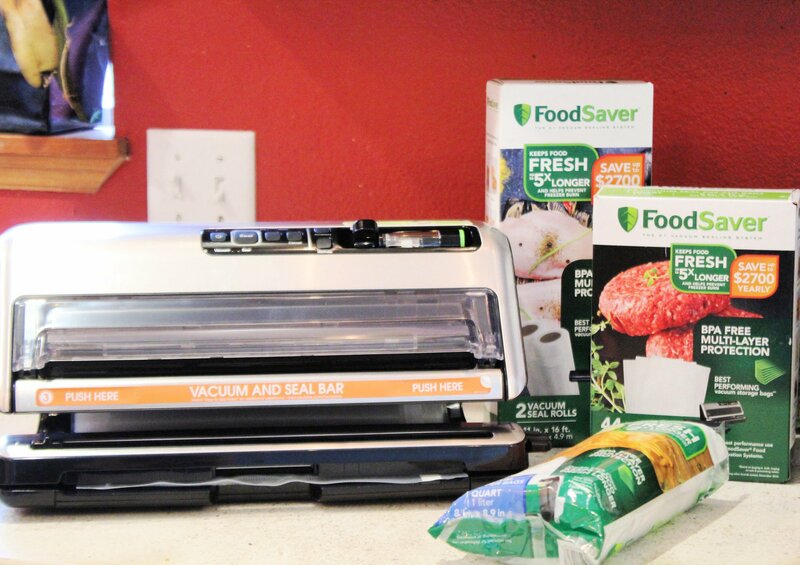 The new FoodSaver® Vacuum Sealer FM5330 model helps keep your food fresh with even less steps compared to other models. It has an express bag maker, so you can make bags in half of the steps (compared to the FoodSaver®. V4440 Models). 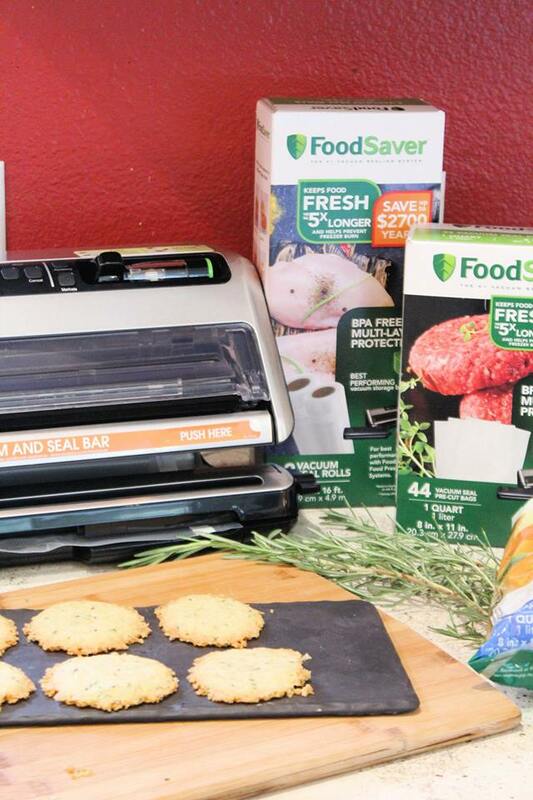 You can by the FoodSaver® System at your local Bed Bath & Beyond store. Foodsaver® systems include the vacuum seal bags and rolls, vacuum zipper bags and containers designed to work together with vacuum sealers for optimal performance. Right now, from 9/23/18 – 10/21/18 you can enter the Foodsaver® Sweepstakes for a chance to win! Stocking up with FoodSaver® bags and rolls this harvest and holiday season has is perks, every bags and rolls purchase gets you closer to NYC! Enter HERE. Do you freeze food for busy nights or last minutes entertaining? What are some of your go-to make ahead meals and snacks? I’d love to hear! Comment below!